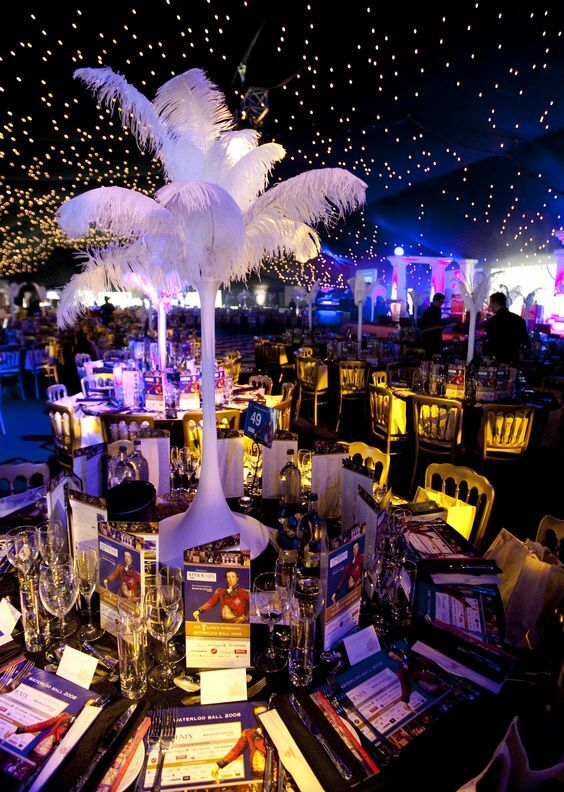 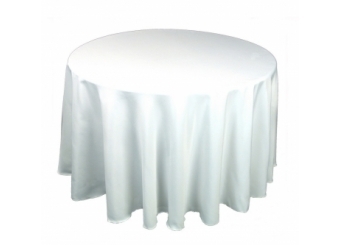 Stylish and practical, our table linen is ideal for setting the scene for any occasion. 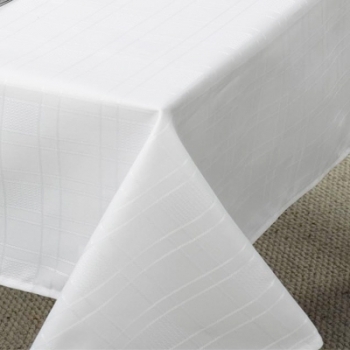 Our table linen is sure to enhance any table setting. 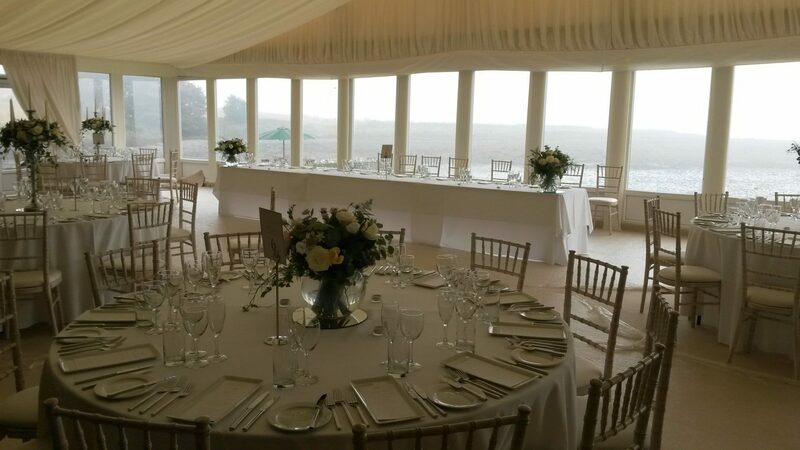 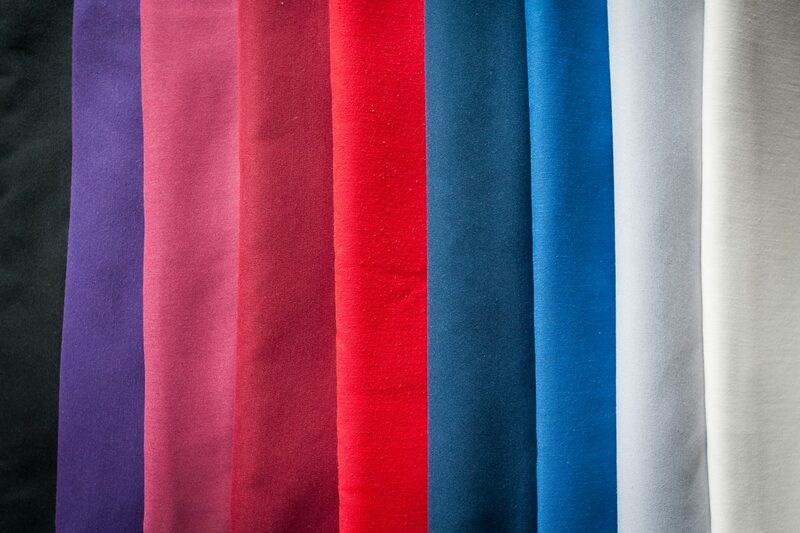 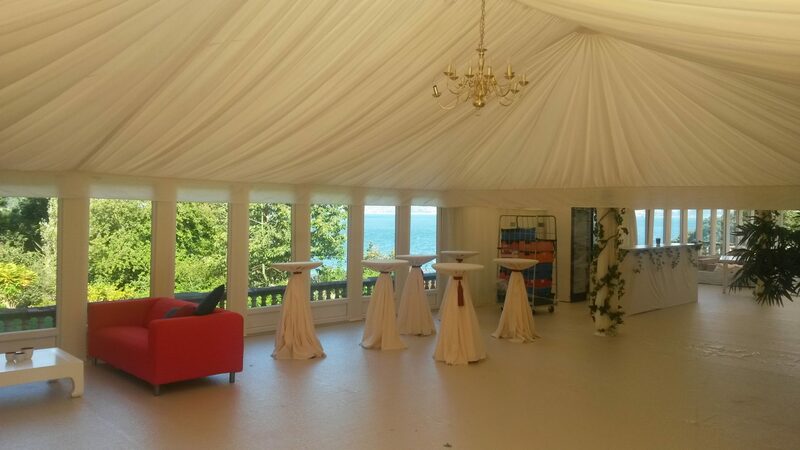 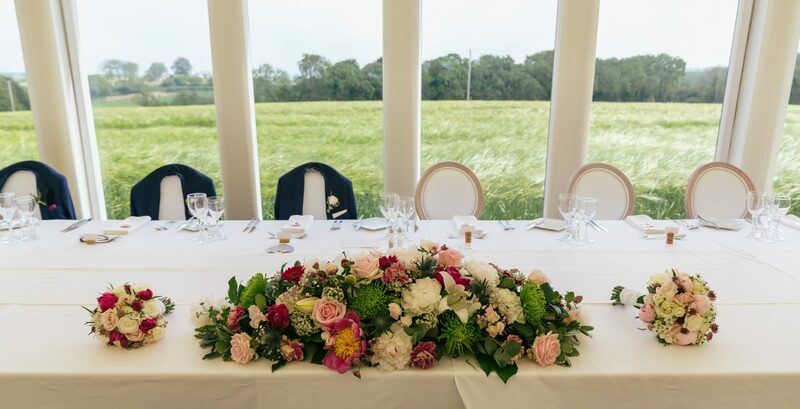 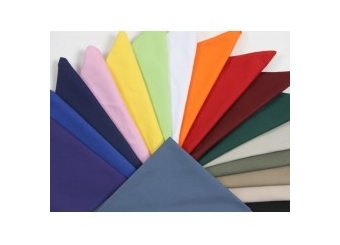 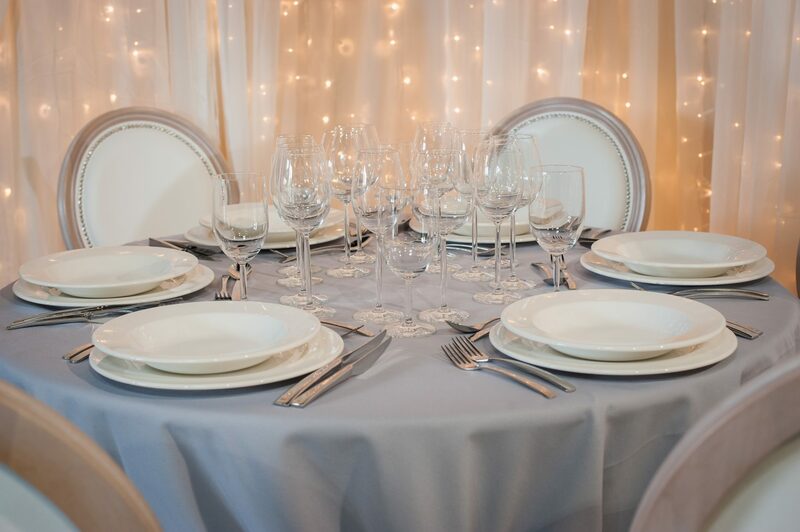 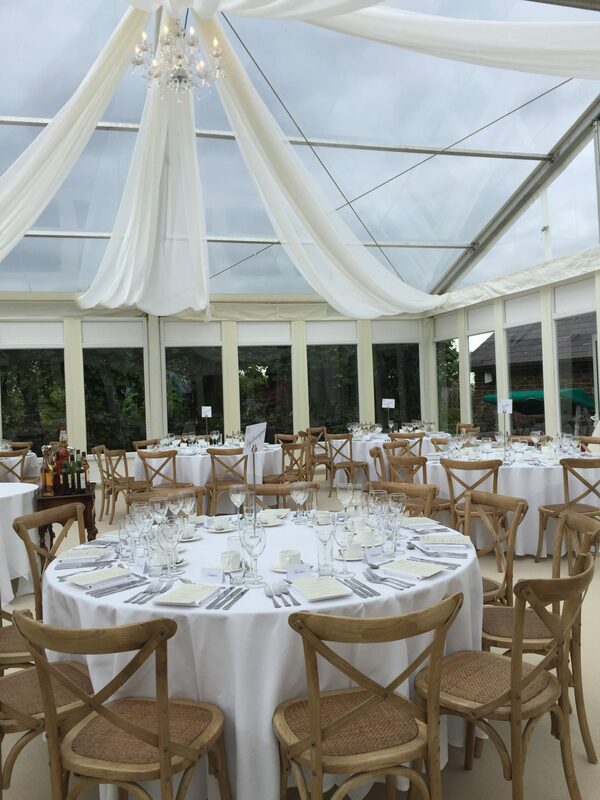 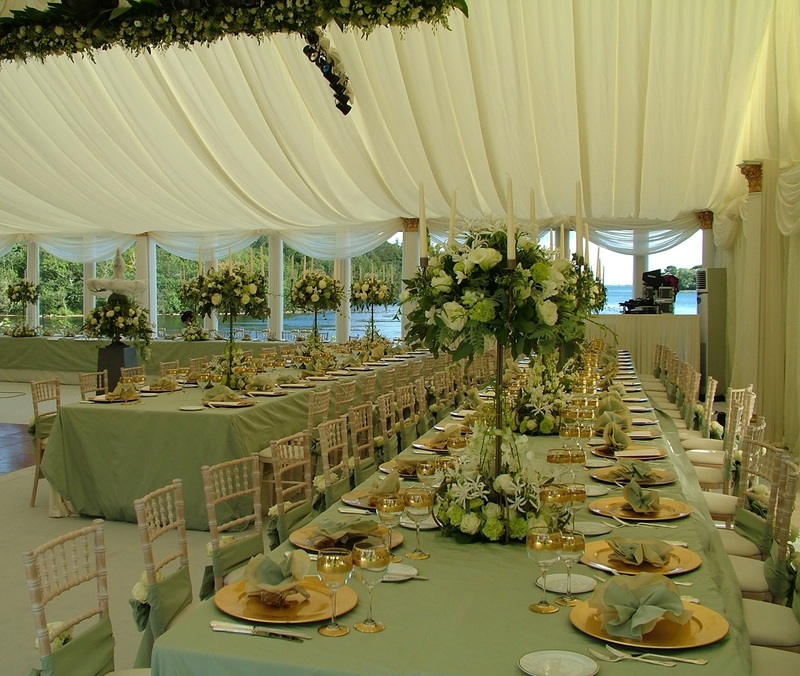 Our linen comes in different colours and sizes to suit, round, square or rectangular tables.